The Limited Edition Deluxe Version has Kong displayed in a diorama base featuring the Skull Island landscape, holding the helicopter he just grabbed out of the air. 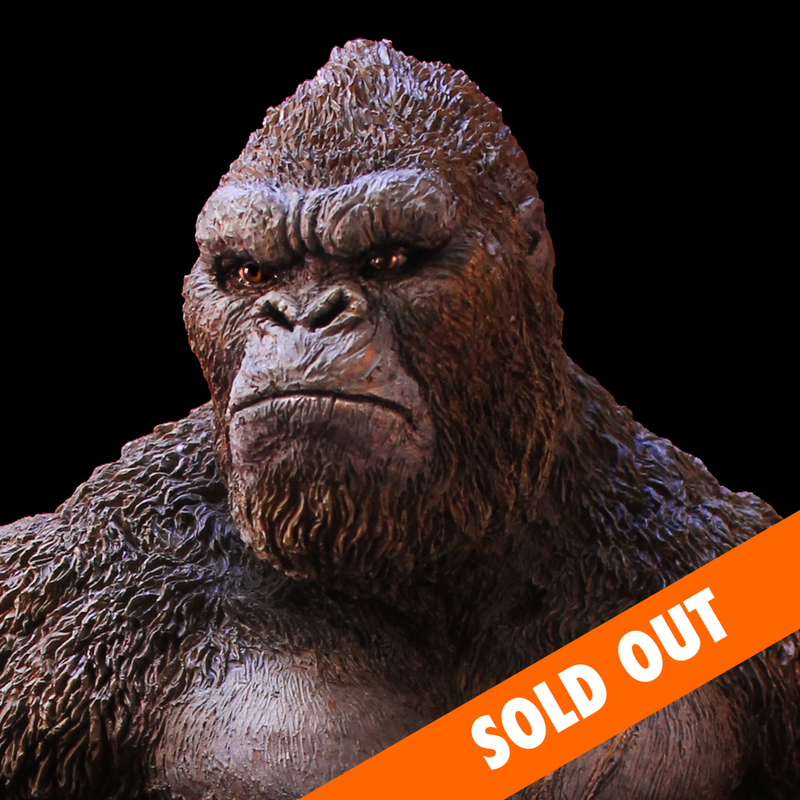 Shipping in August, 2018, this is the Kong you've been waiting for. KONG:SKULL ISLAND and all related characters and element & © Warner Bros. Entertainment, Inc. WB SHIELD: TM & © WBEI. (s18). ALL RIGHTS RESERVED.